Power generators come in a wide-range of power (kVA & kW) sizes giving you lots of choice and the ability to choose a set that suits your needs exactly, rather than compromising on something that is probably too big for the job you have. But sometimes having this much choice can making figuring out which power generator is best suited to your needs more difficult. On the one hand, you need to make sure that you choose a generator that will be able to power your appliance, but on the other, you should also have a little bit of wiggle room just in case. 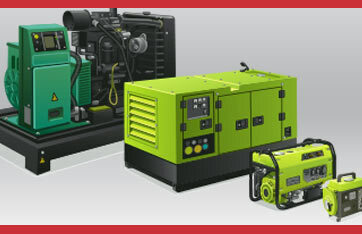 On this page, we will go through the various different power sizes we offer here at Diesel Generator Direct, what they are commonly used for and whether there are any other options available. 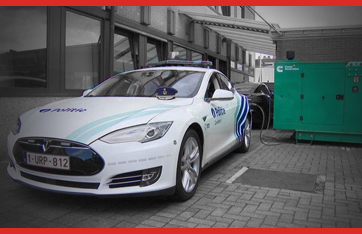 With power generators ranging from just 5 kVA to 3000 kVA, there is certainly going to be a lot to think about! If you already know what you will be using your new generator for, have a look at the table below to see which one might be best for your usage. We have listed a wide range of common household and industrial appliances for you to consider with their individual power demands to make the choice easier to make. Your first consideration should be if you intend to use your genset to be used for prime or backup/standby application, most of our gensets have different (kVA) power outputs based on their application. Prime application means that you intend for the generating set to be used continuously whereby standby application means that you intend to use your diesel generator occasionally, when its required or possibly as a backup should the main power supply fail through a power outage for example. When choosing your electric generator, you should consider which appliances you will be using the generator to run and what their requirements are. In other words, you will need to work out what the total power consumption will be if you have all your appliances running at the same time. Most appliances will state how much power they use in watts on the appliance data plate. If you are using more than one appliance, simply add up the watts required by each appliance to find out what the total you require will be. The next consideration is that generator power is usually measured in kVA, not watts or kilowatts. This is because electric systems are not perfect so some energy will be lost. 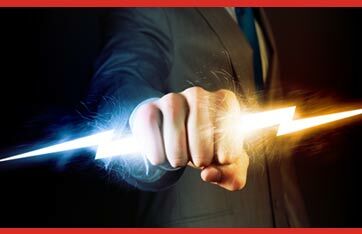 kVA indicates how much power is actually produced and usable for your appliances. Working out the kVA is very simple. All you need to know is the actual power in kilowatts, the power factor, which in the case of diesel generators is 0.8, and you are ready to go. Once you know how much power your appliance needs to run, you should be fine - right? Well, yes, but only assuming that you don’t need to start a motor in order to start the appliance up. Starting a motor will typically take up to 4 times as much power as running the appliance, so you will need to make sure that the generator you choose is correspondingly capable. The best way to find out how much more energy the motor will require is to either find the information on the packaging or to get in touch with the manufacturer. Again, it is always better to err on the side of caution so buying a generator with a little bit more power than you need is usually a wise choice. 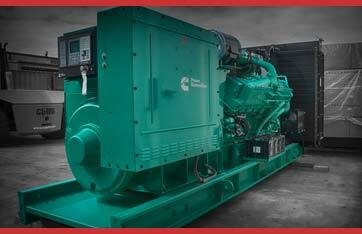 Which Power Generators do Diesel Generator Direct Stock? Finding the right generator is key, which is why we stock hundreds of generators ranging from 5kVA right up to 3000kVA. We always hold a large stock of global leading brands including Cummins, FG Wilkin, Perkins and Pramac. We have open and silent, automatic or manual start and tier IIIa sets available as well as the ability to build bespoke customisation right here at our factory in the heart of England, so whatever the requirement Diesel Generator Direct can provide the solution to fit. As off-grid living is gaining popularity, we currently stock over 30 home generators which could all be used to power a family house or small business ranging from 5 kVA right up to 50 kVA. These generators are ideal for having all your home appliances running but can also be used as a backup should other power sources fail. We also stock significantly larger sized open and silent generators with power between 1000 kVA and 3000 kVA which are well suited for industrial uses. Again, these generators are suitable for full time use as well as for backup should your usual power source fail. Having a backup is certainly recommended for industries that work around the clock, especially where even a minute of lost production can have a significant impact on profit margins. 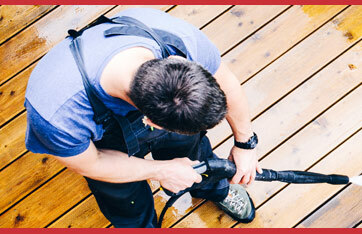 Before you buy any generator, unless you are certain you know which one is most suitable, we would always recommend speaking to a member of our friendly team of staff about your requirements.